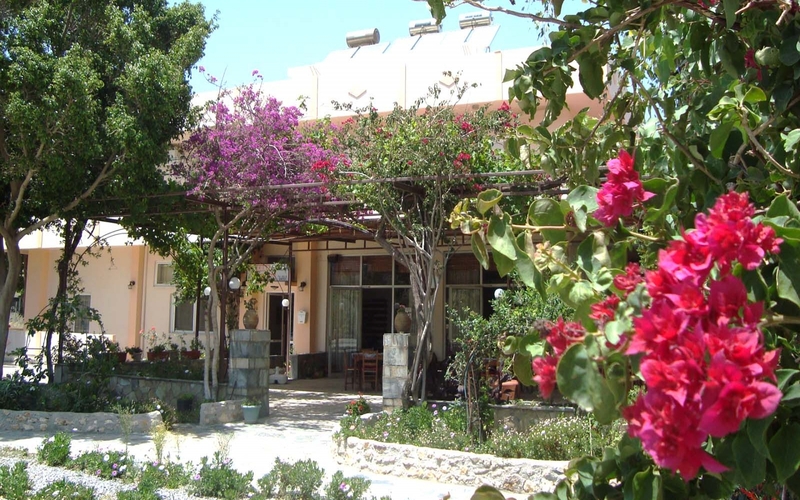 Rooms Athina are located in Missiria, just 3,5 km from the center of Rethymnon. 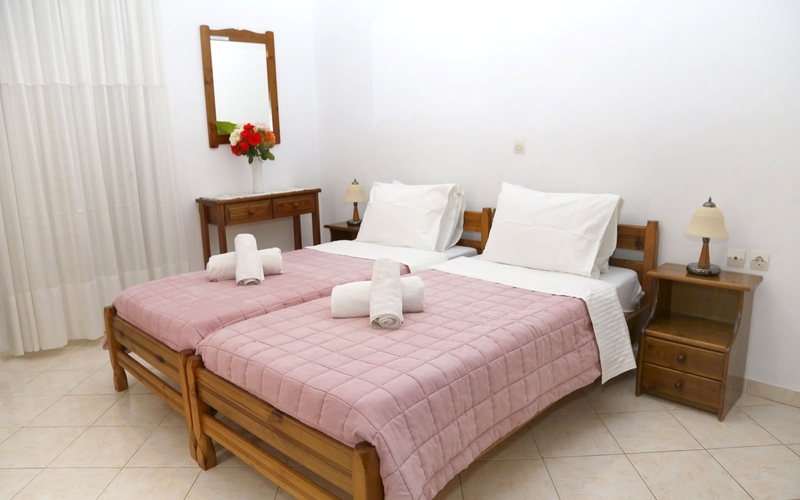 They consist of fully furnished rooms that can accommodate from one person up to a 5-member family. All rooms are available throughout the year. 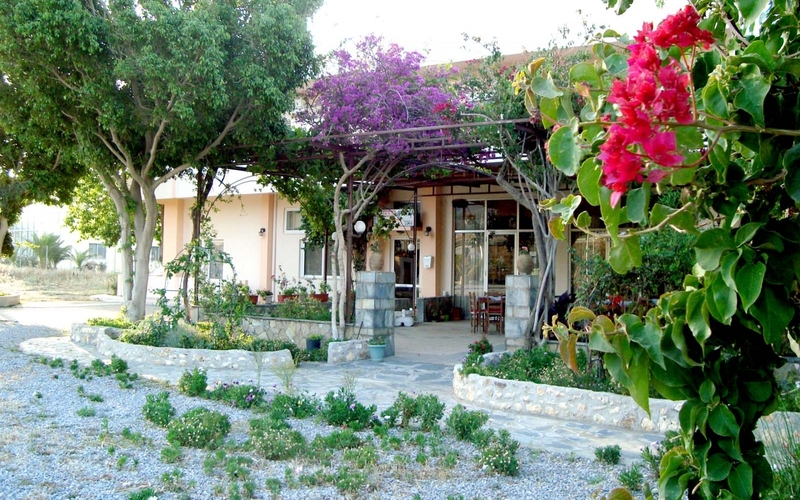 Rooms Athina are in a quiet environment, close to the town of Rethymno and just 200 meters from the sea. 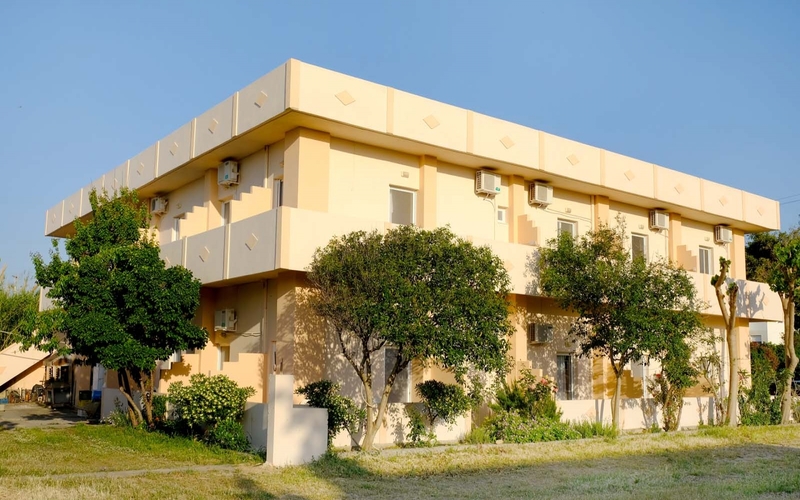 Each room has a fridge, air conditioning, Free WiFi, television LCD/TFT, electric kettle, coffee maker/tea maker. They also have spacious terraces. 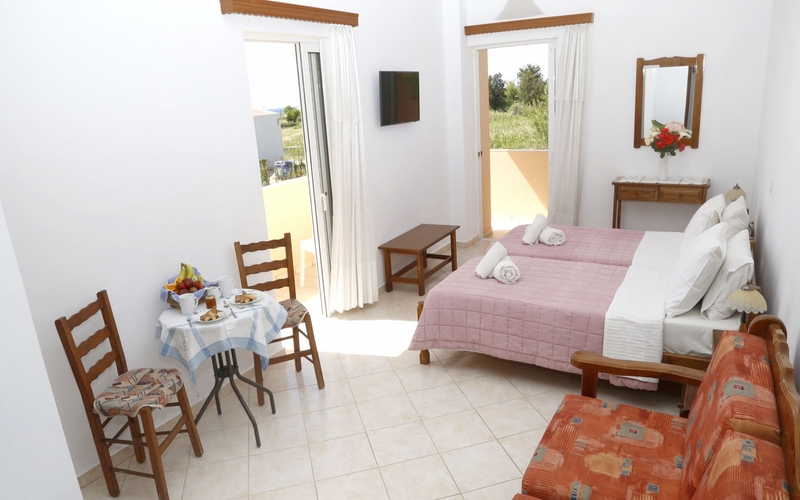 The atmosphere in Rooms Athina is extremely friendly! Parking will not be a problem as we provide free parking just outside the building. And for those who want access to the Internet, free WiFi is provided in all hotel's areas. 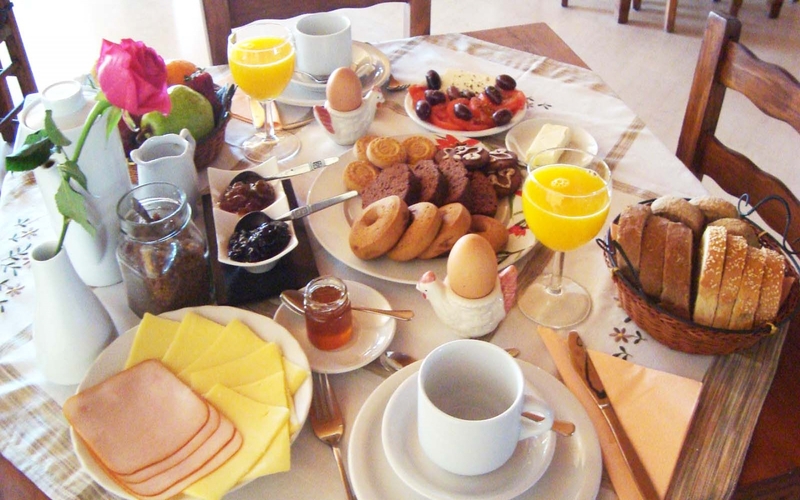 Apart from the cozy rooms, there is our taverna, where you can enjoy your breakfast. Finally you can enjoy your coffee or tea at our large veranda. It will be our pleasure to meet you! 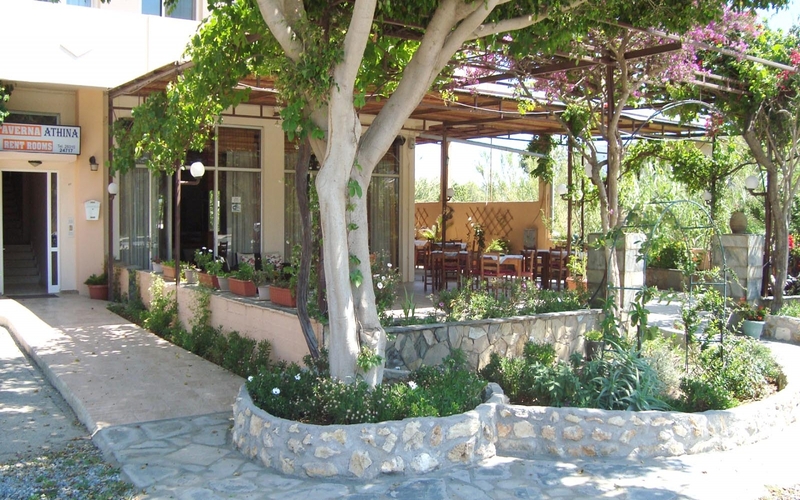 Enjoy a 3-day excursion in Rethymno Crete for 2 persons! 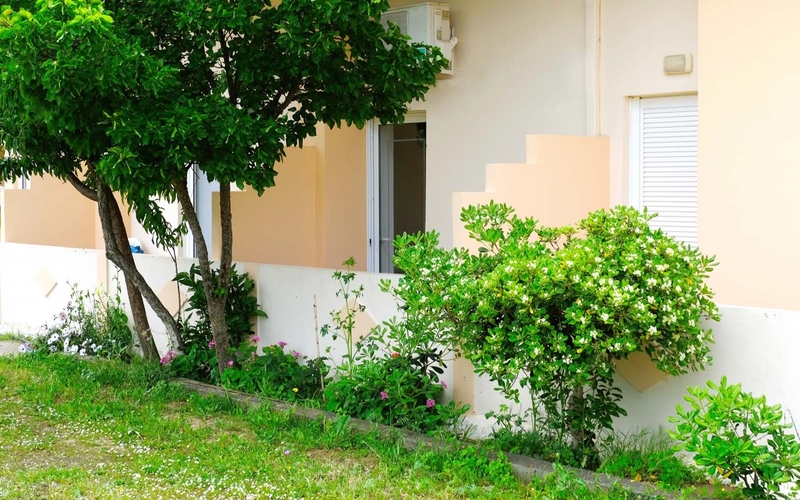 Athina Rooms are located only 200 meters from the sea and have a spacious balcony. They are equipped with TV LCD/TFT, fridge, electric kettle and air conditioning. It is used also as single room and can accommodate up to 2 people. 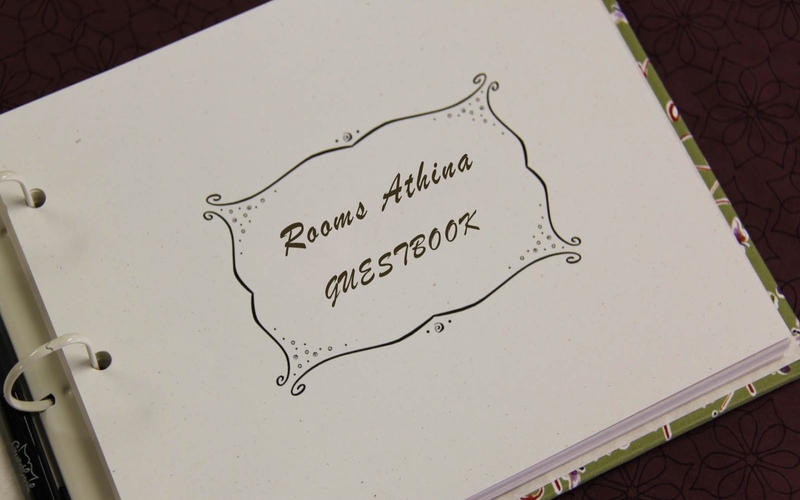 Athina Rooms features 4 twin rooms and a sofa bed, which are also used for single rooms in case of demand. These rooms can accommodate up to 3 people. Smooth lines, thoughtful materials and details highlight the distinctive style of space. An ideal holiday solution for families or large groups!